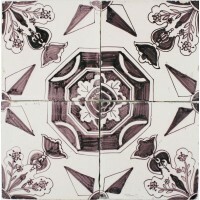 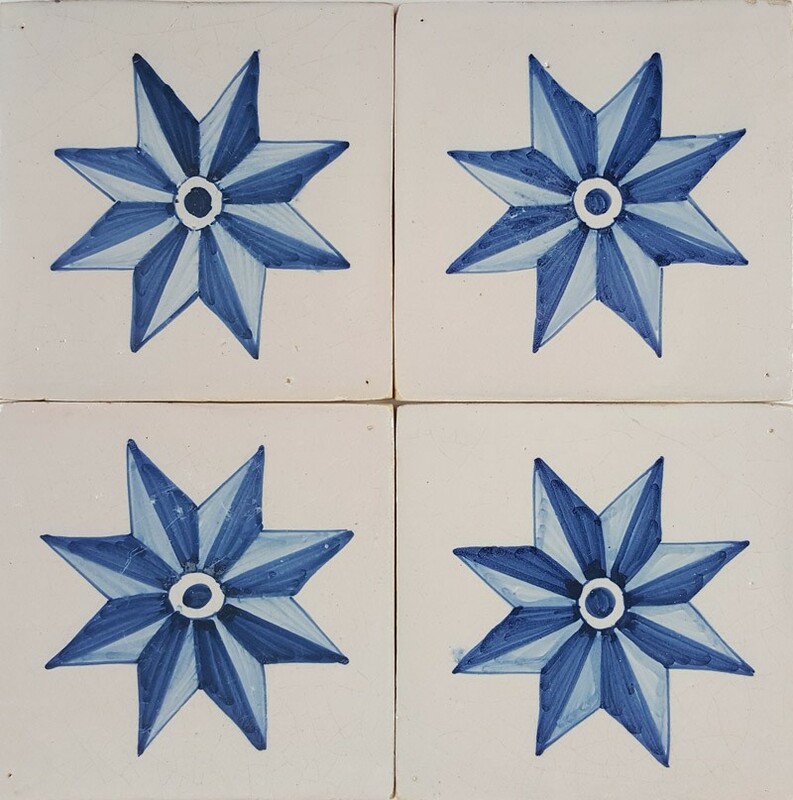 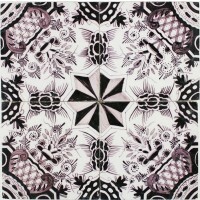 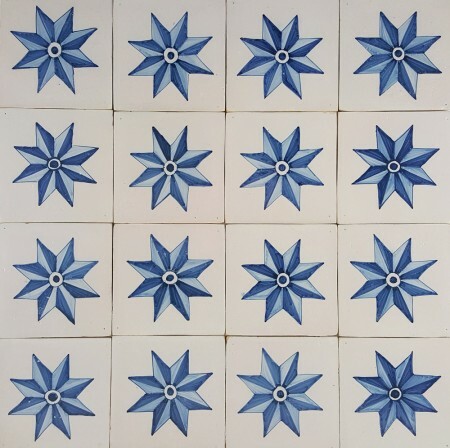 These tiles are original 18th century Delft wall tiles known as Blue Stars. 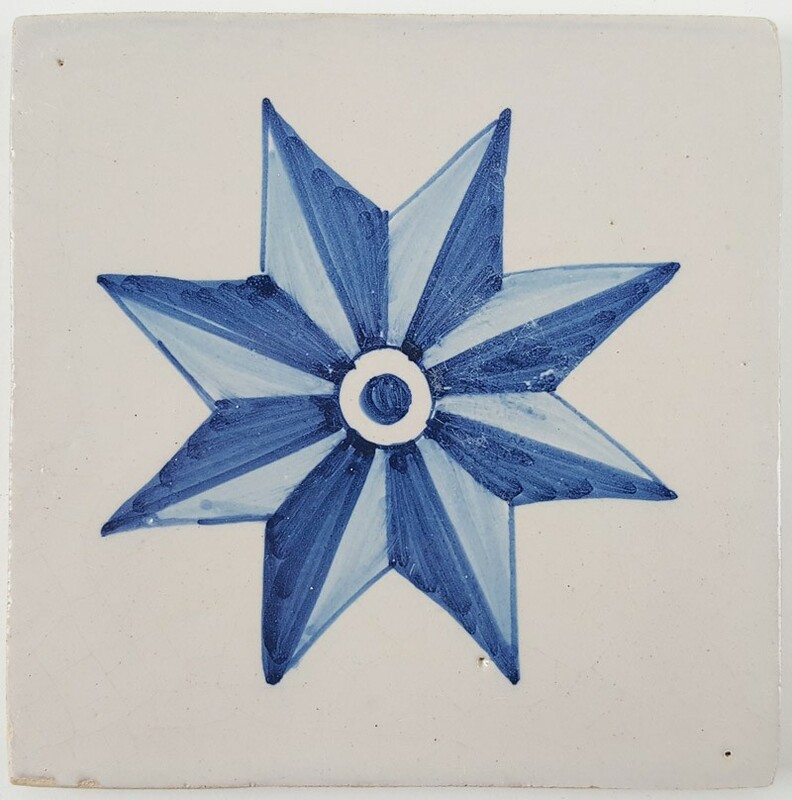 The shade of blue and white are iconic for the production of tiles in the northern provinces of the Netherlands. 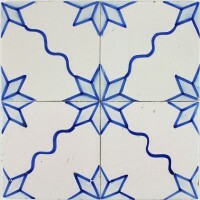 The tiles are highly decorative and have completely been prepared for any kind of tiling project. 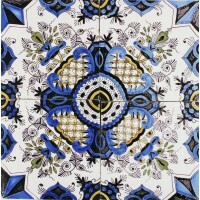 Do note that they are very limited in their availability. 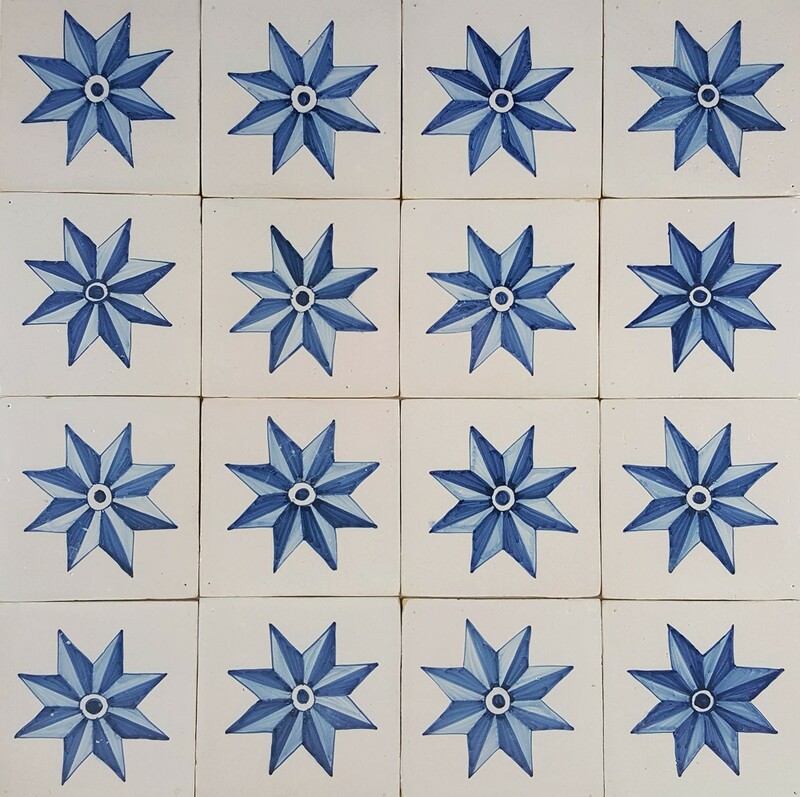 Samples: Samples of these Blue Stars ornament wall tiles are only available when we have a significant number of them in stock. 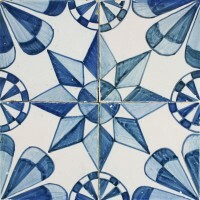 Please contact us by visiting our contact page or make a quote request for more information.